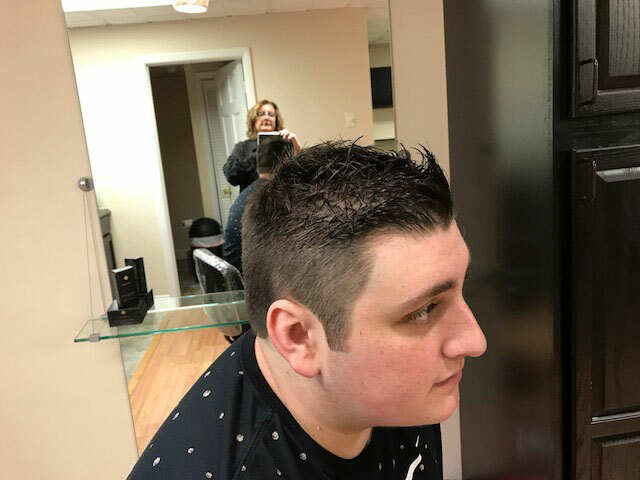 We don't follow trends, we start them! 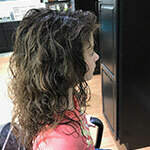 A full service family hair salon for all types of hair especially curly haircuts and haircuts for men of all ages! 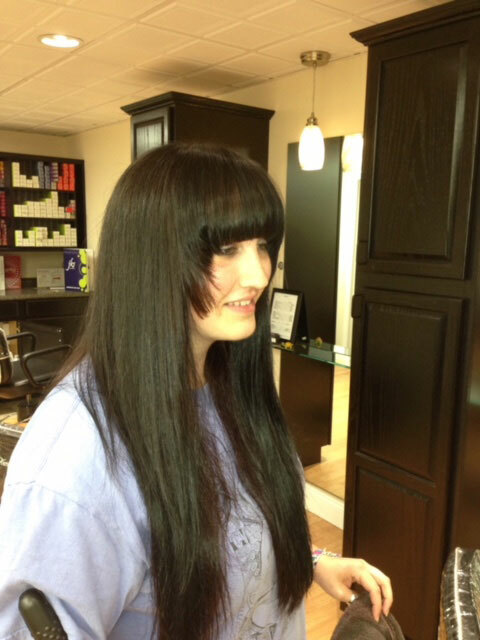 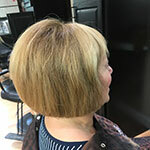 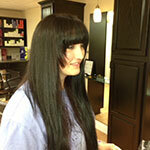 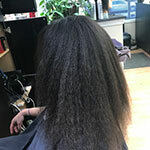 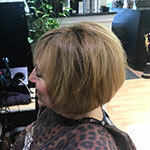 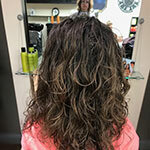 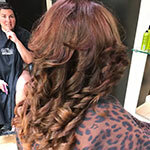 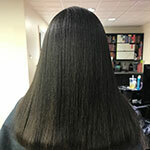 We also offer keratin treatments, keeping your hair looking healthy and stylish. 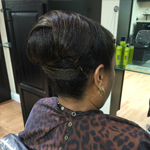 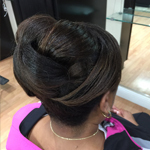 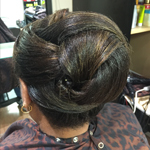 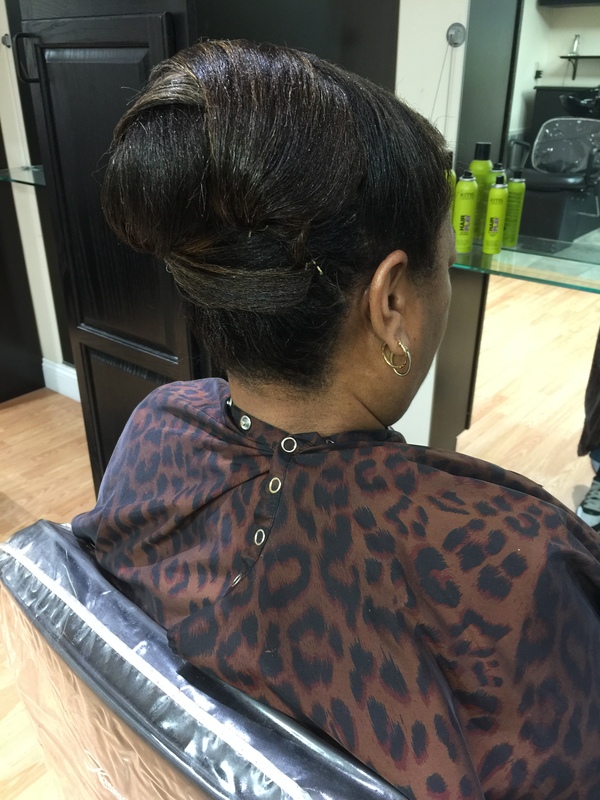 Treat yourself to the area’s best hair salon experience at NY Hair Studio in Elmira Heights, New York. 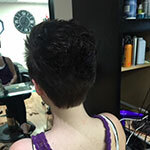 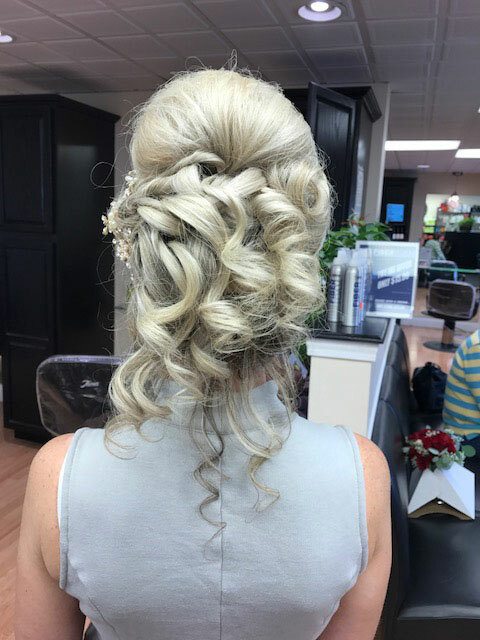 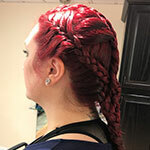 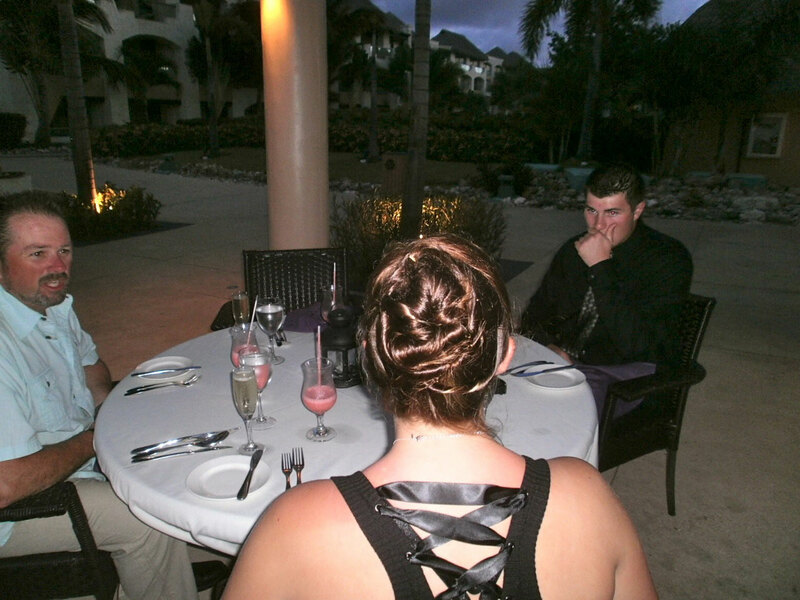 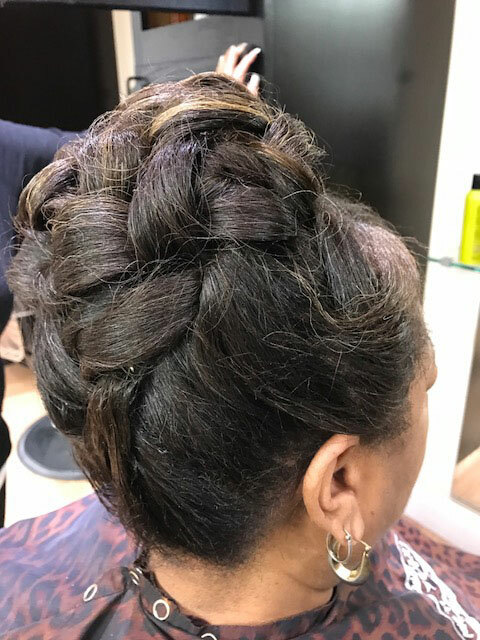 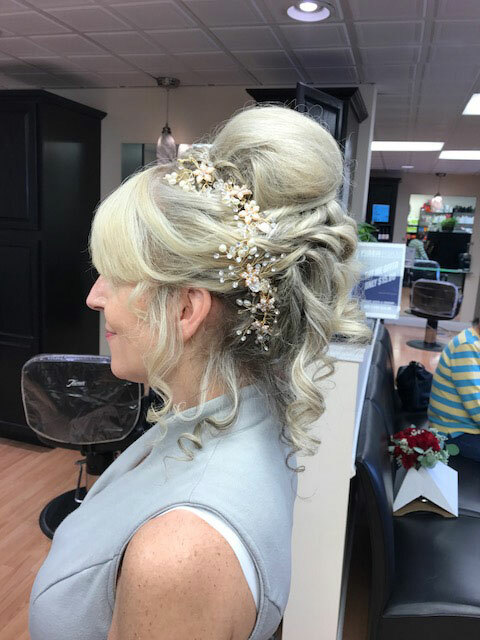 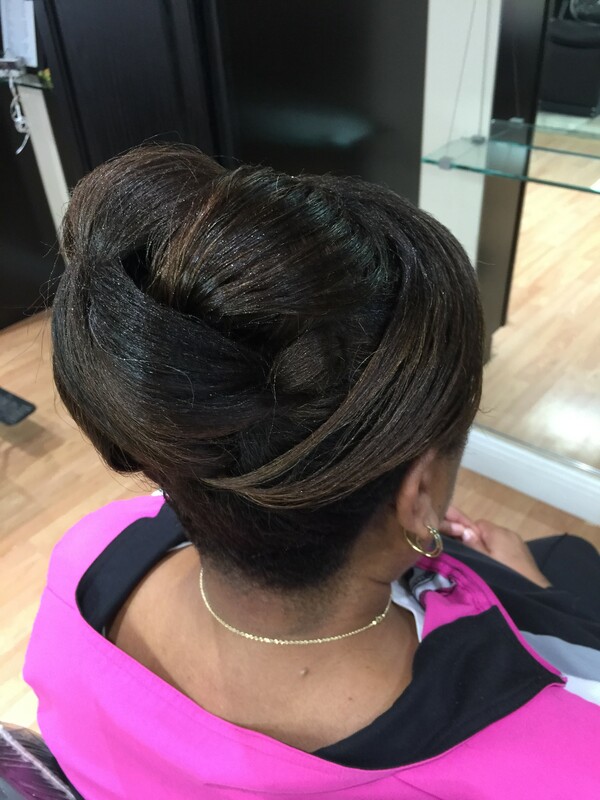 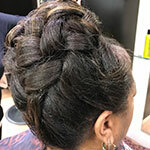 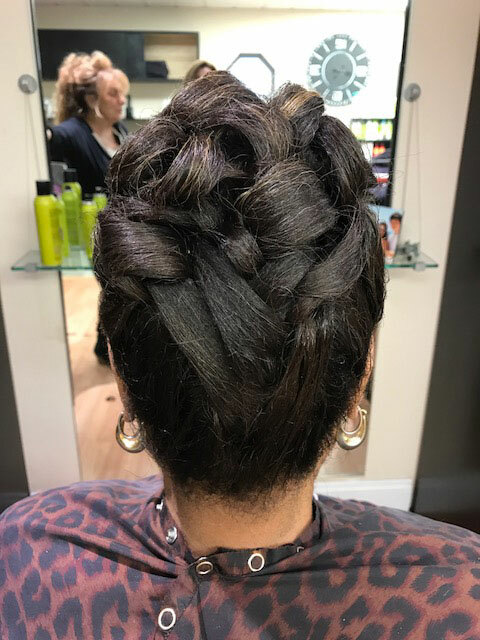 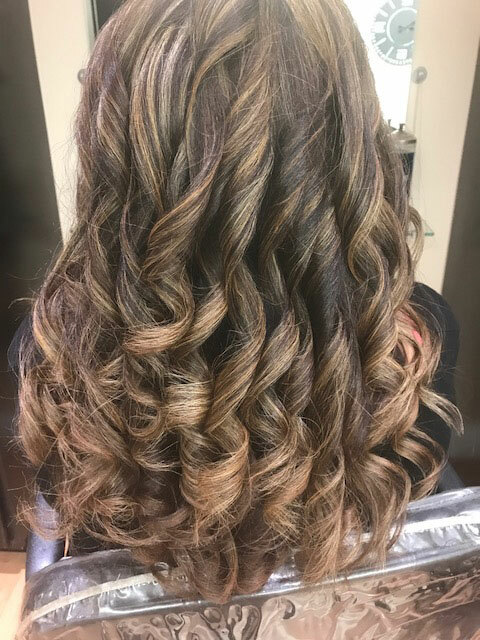 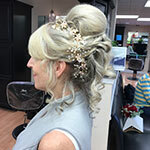 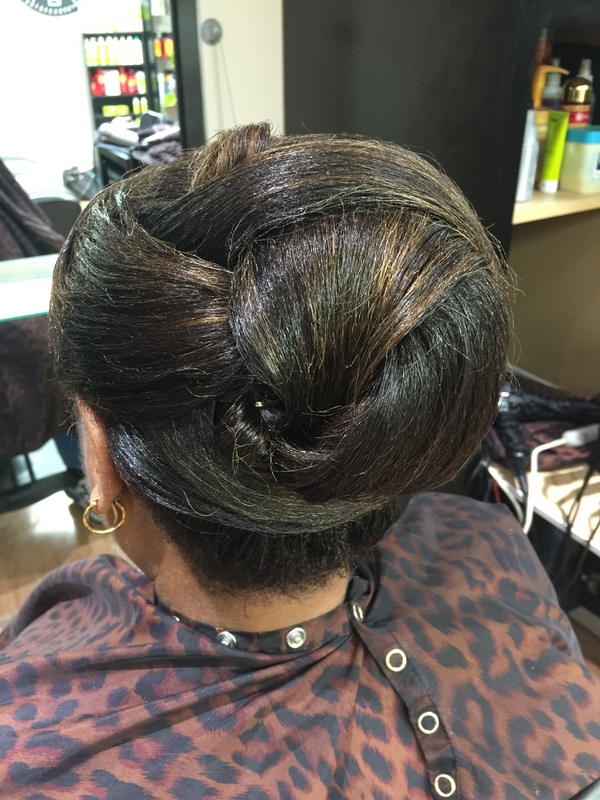 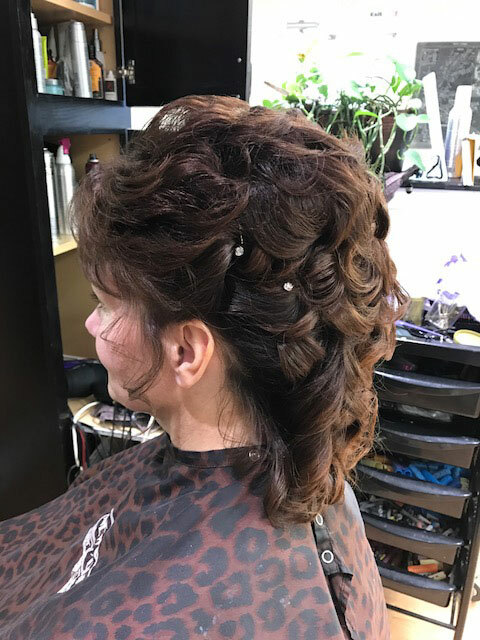 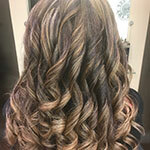 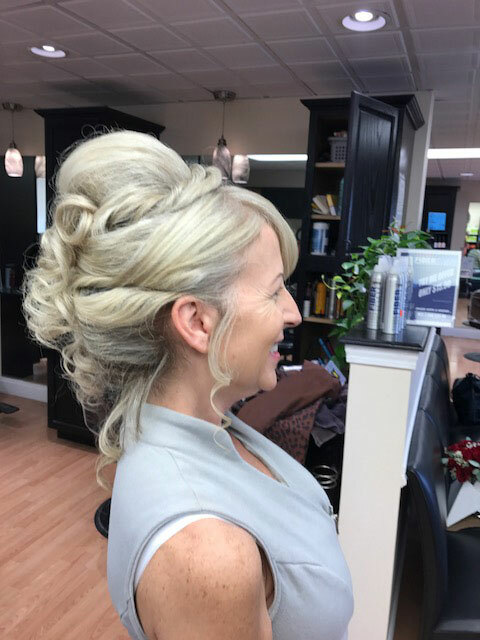 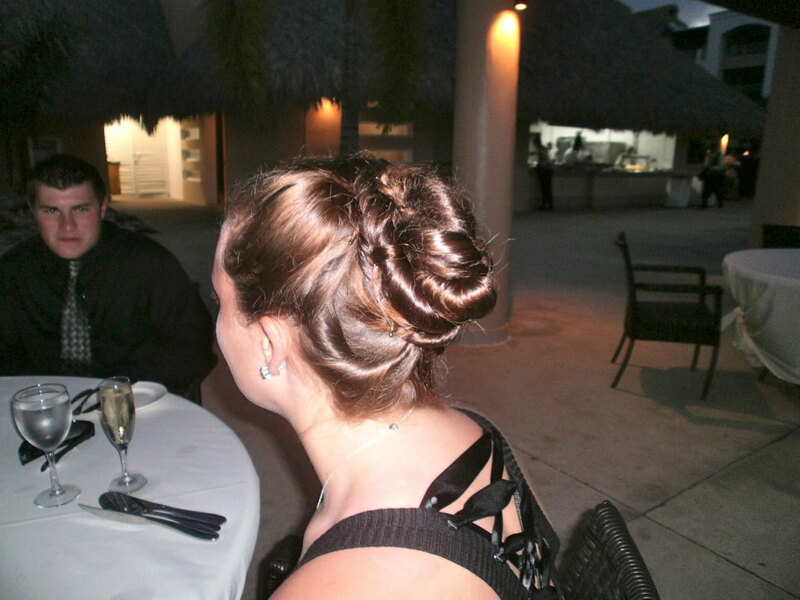 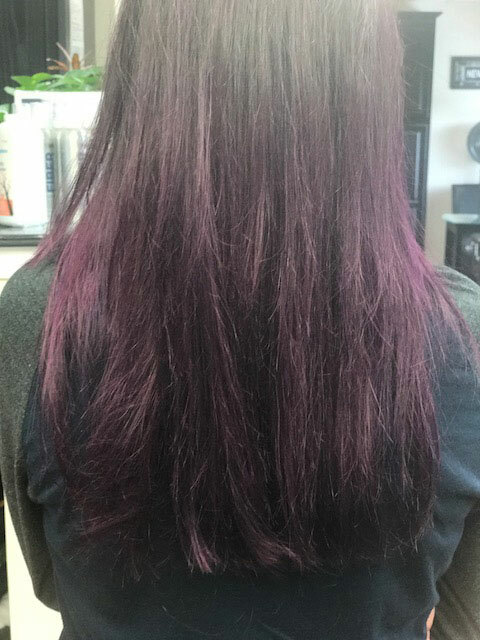 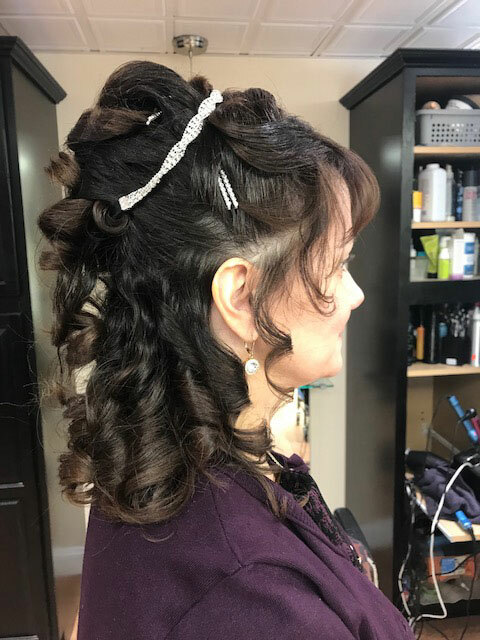 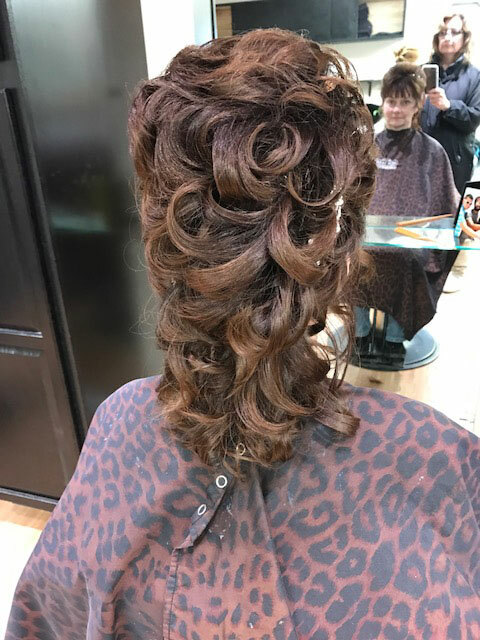 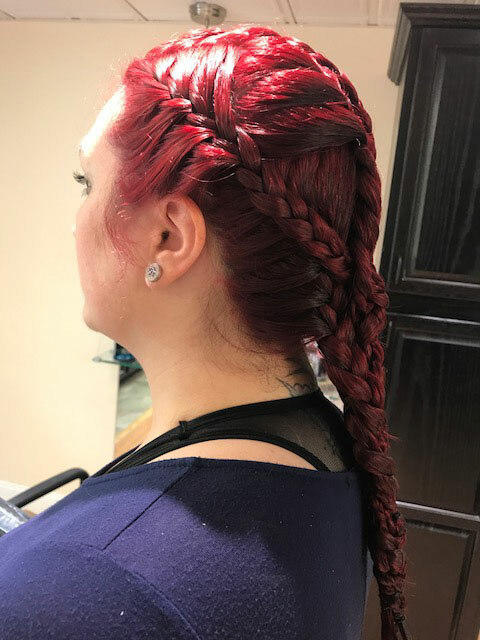 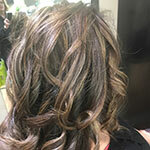 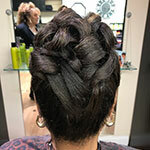 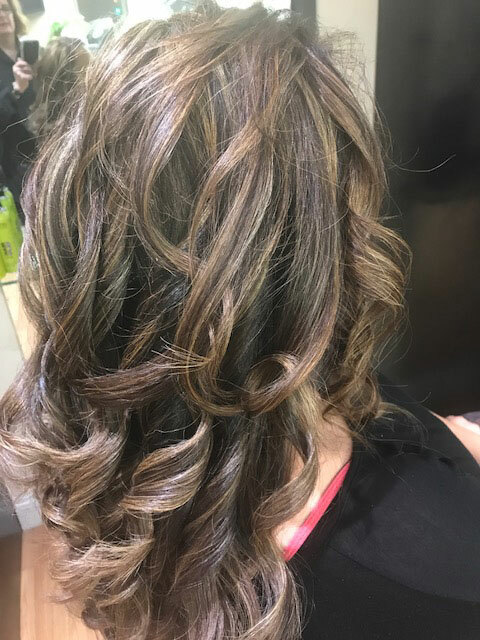 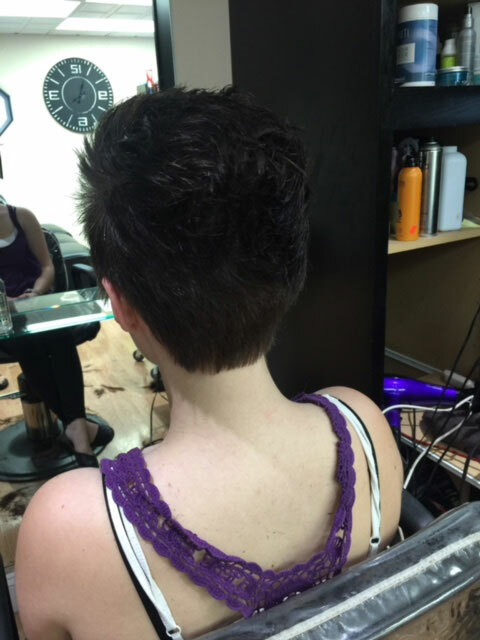 Relax and let our friendly stylists, hair coloring professionals, and nail sculpting experts give you the look you want for everyday living or for that very special occasion. 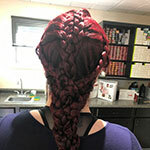 We are up to date on the latest techniques and have more than a decade’s worth of experience serving women, men and children in the area. 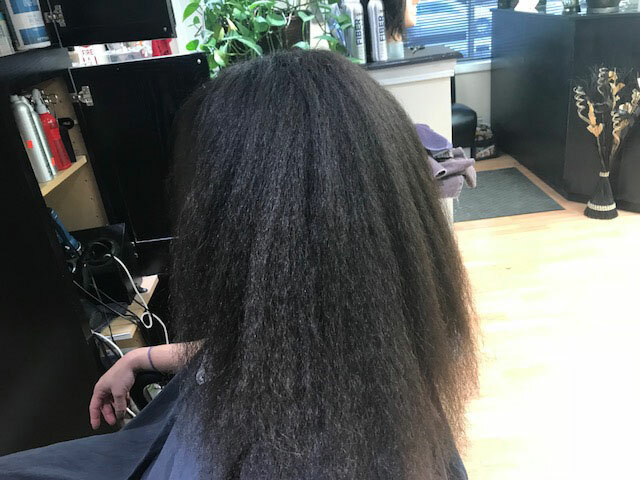 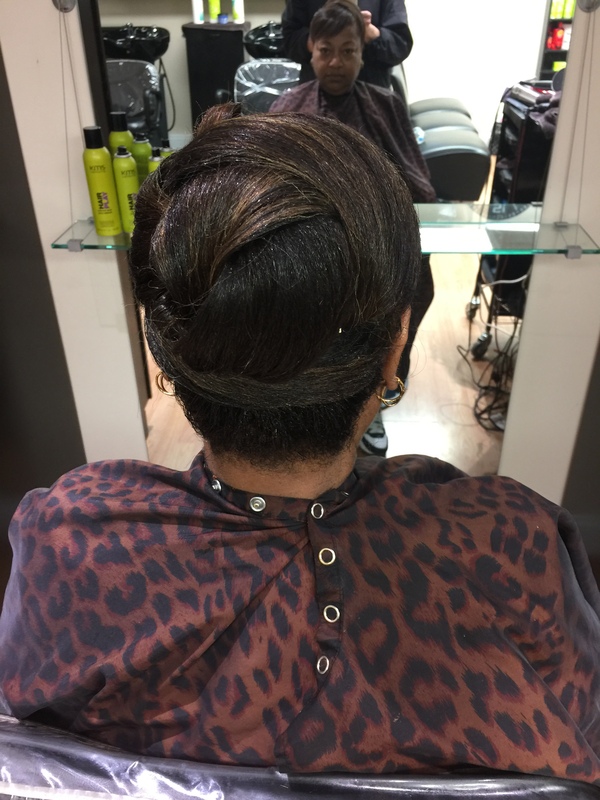 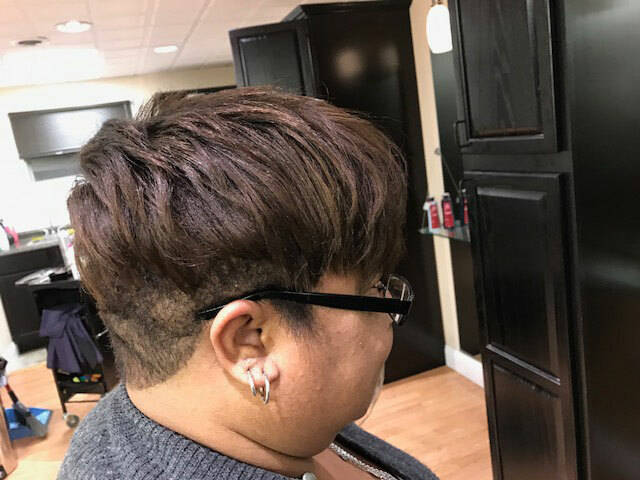 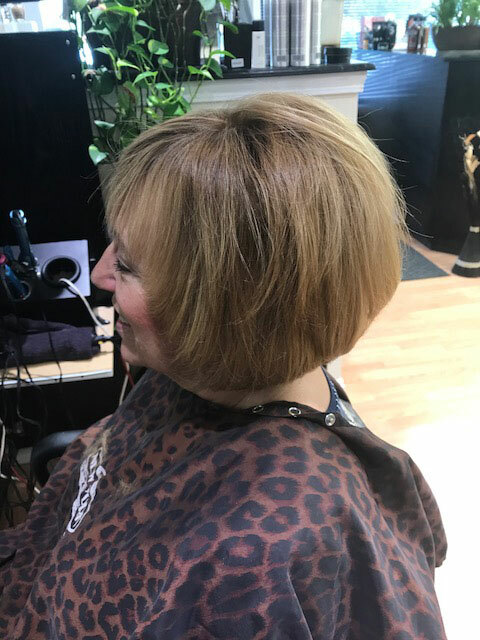 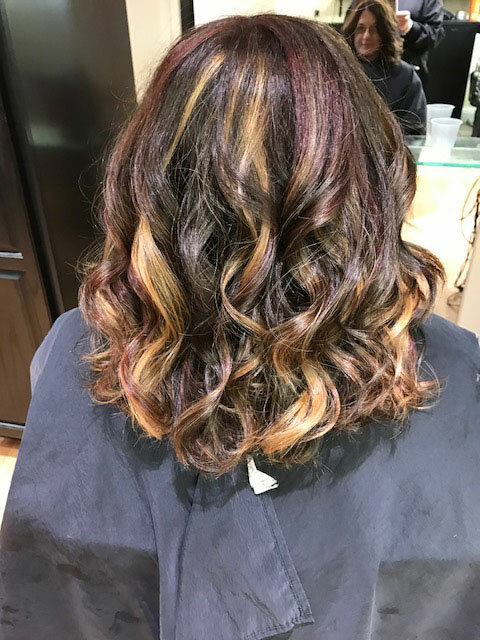 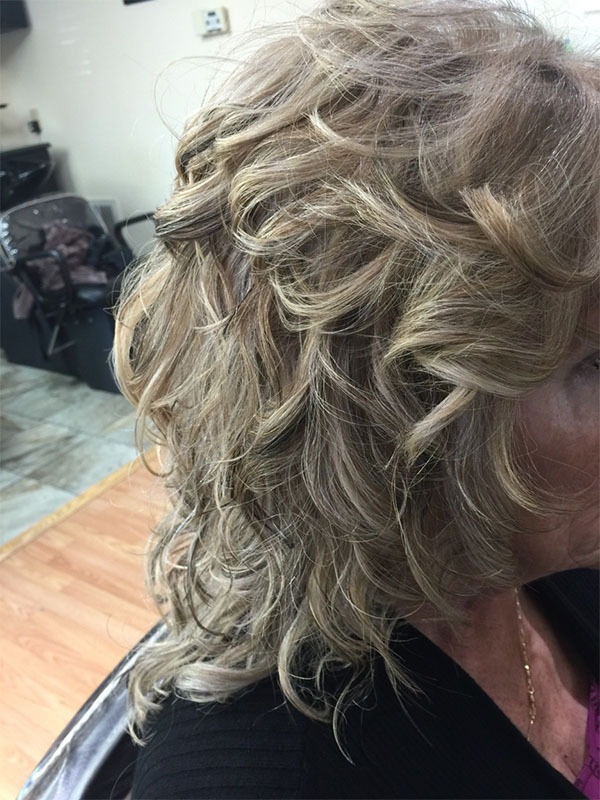 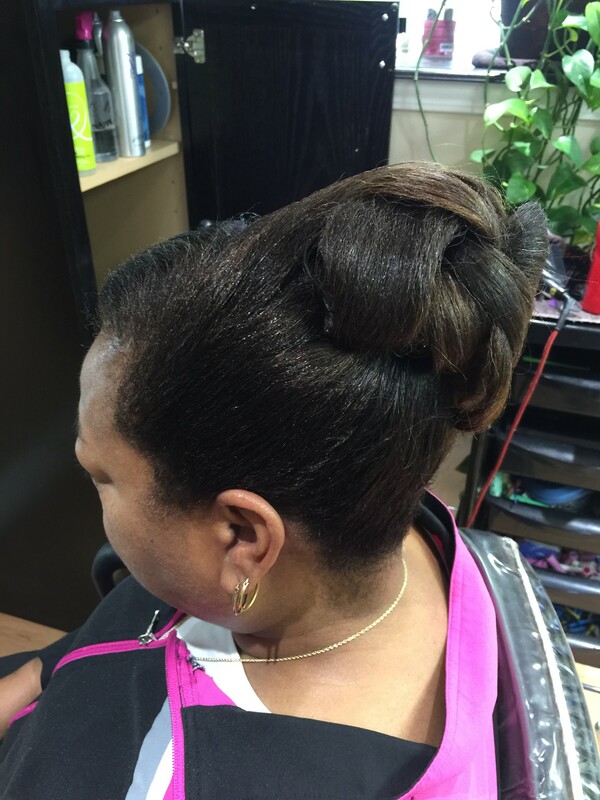 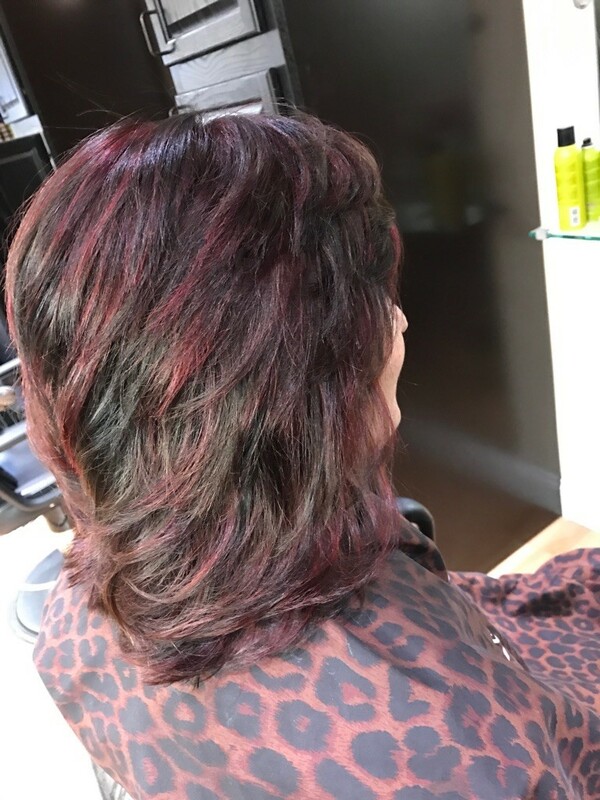 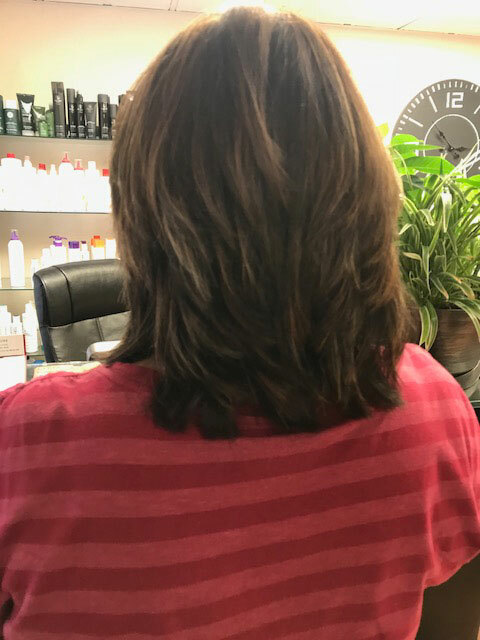 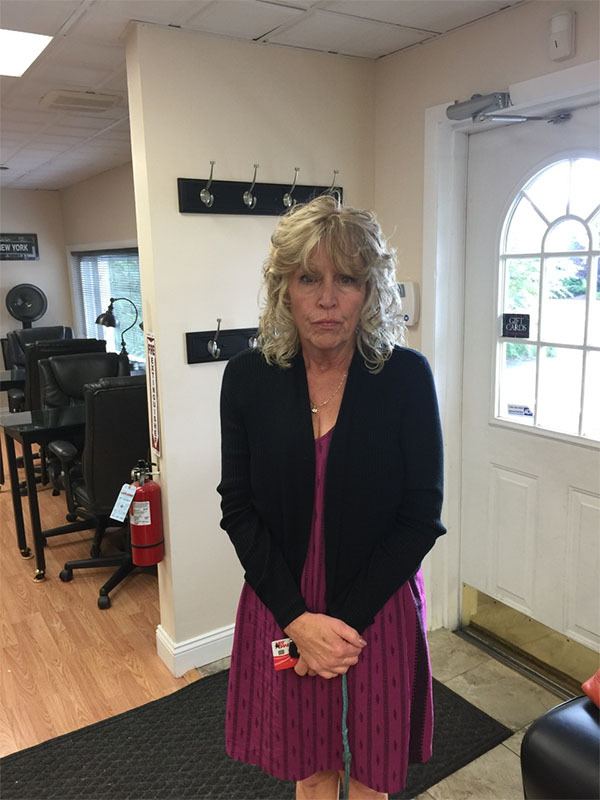 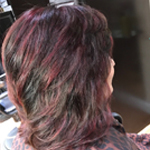 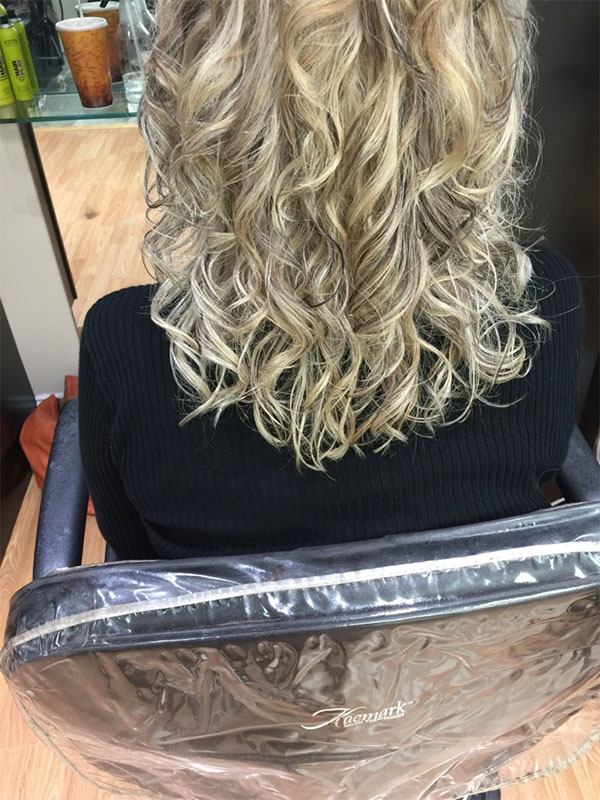 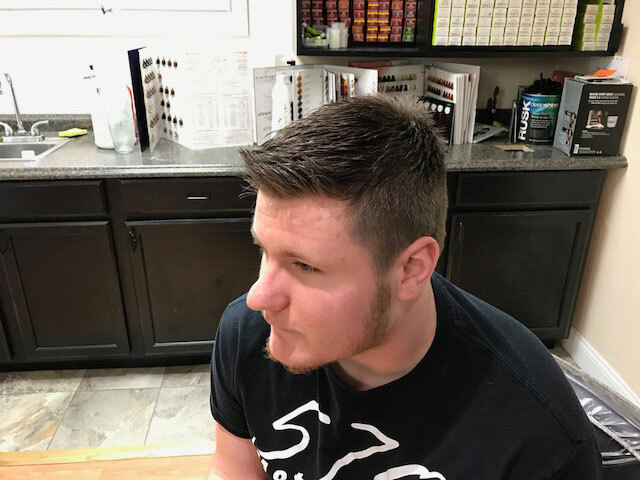 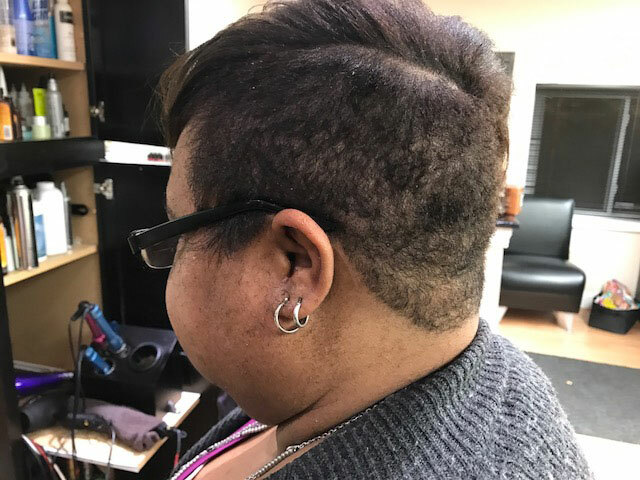 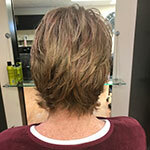 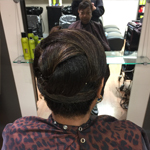 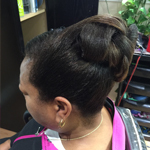 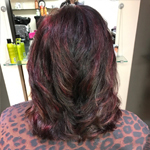 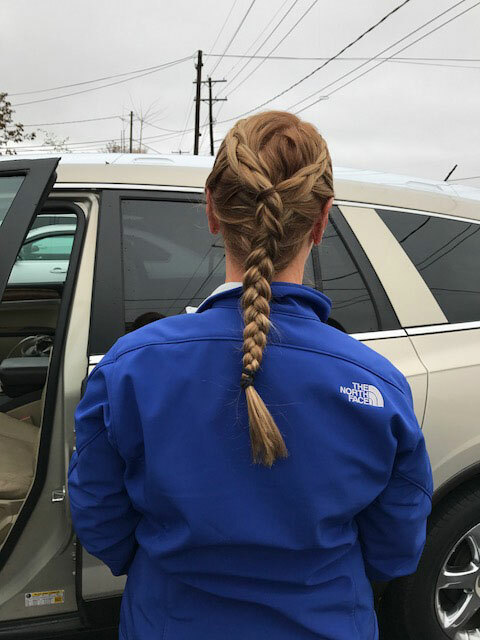 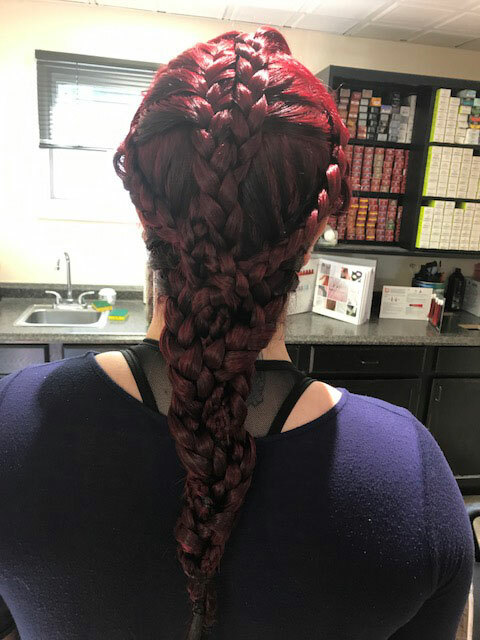 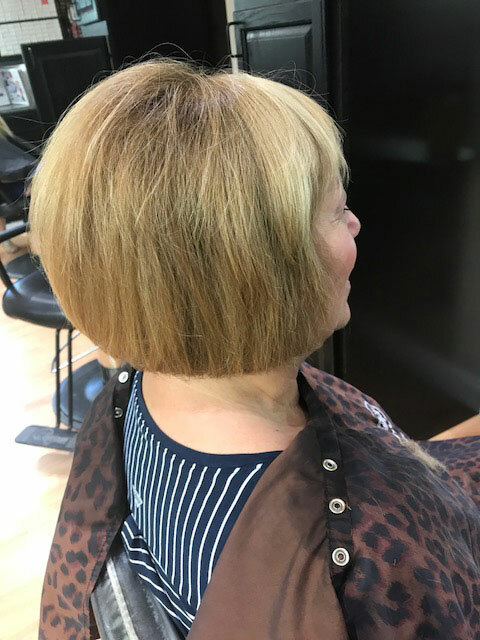 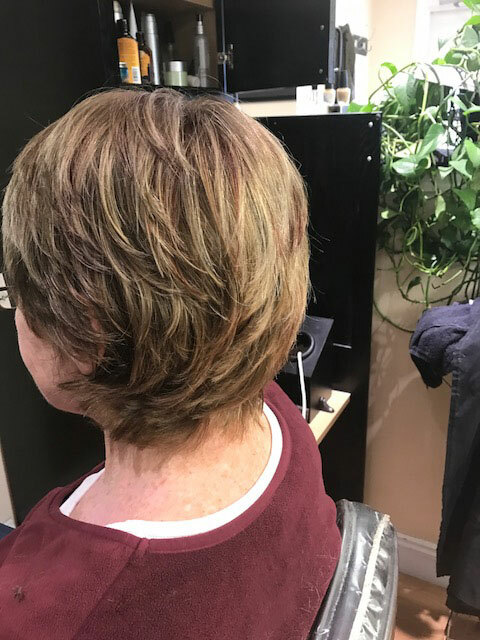 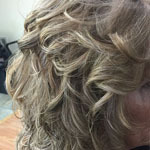 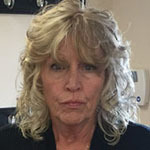 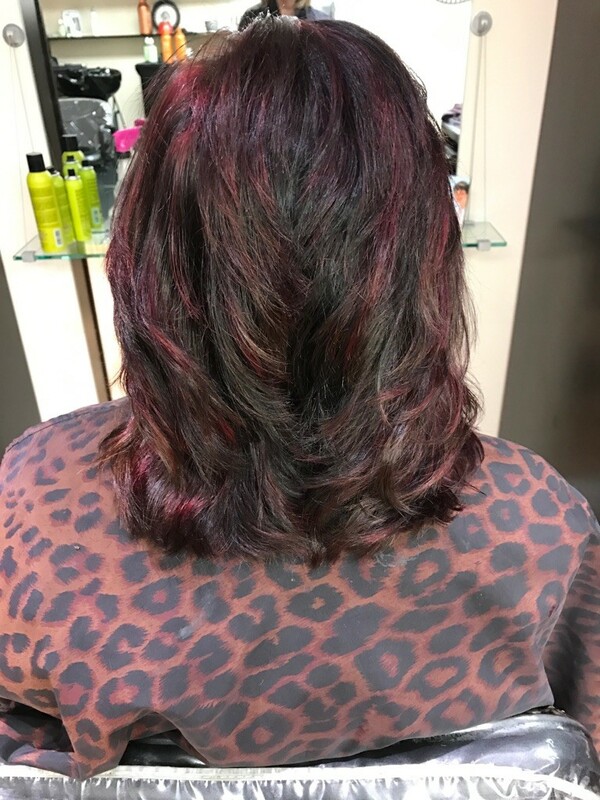 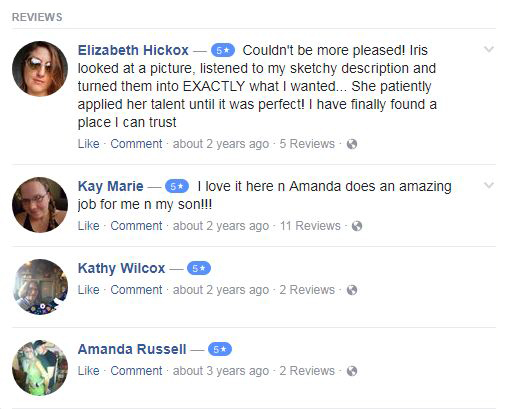 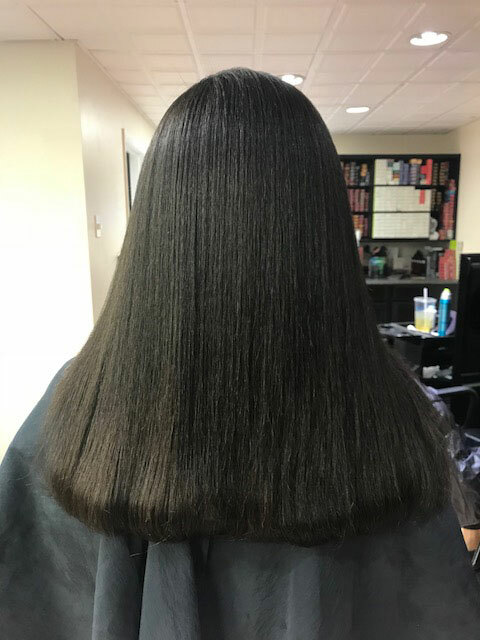 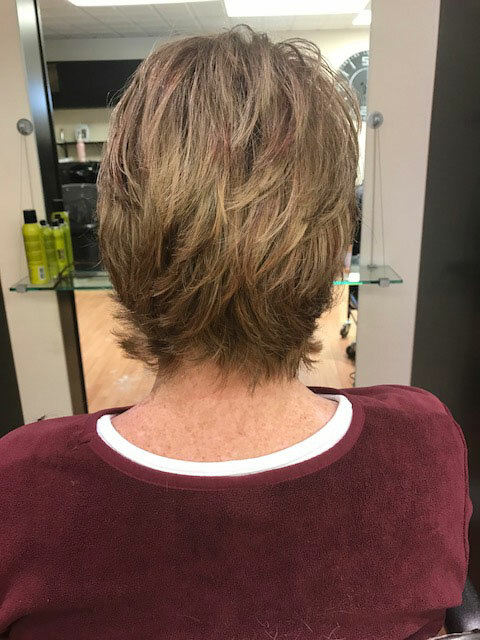 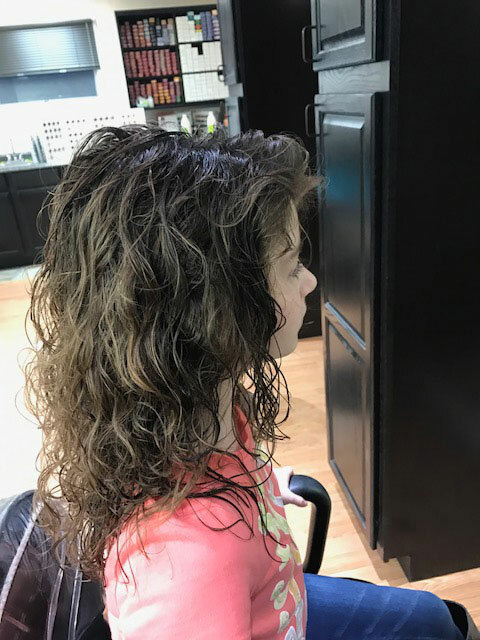 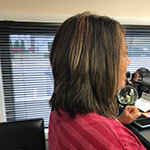 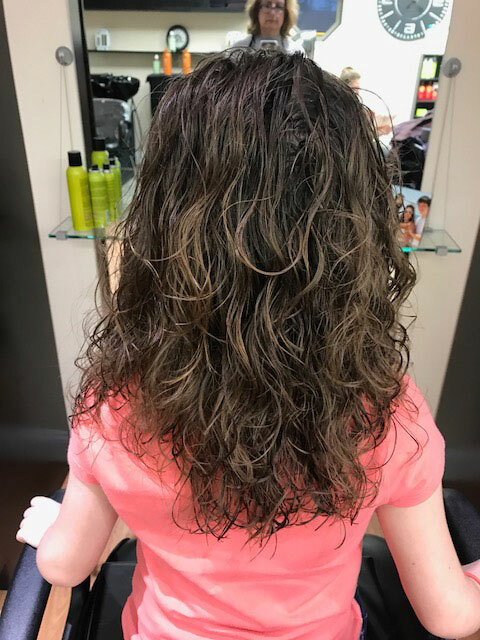 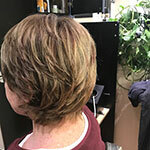 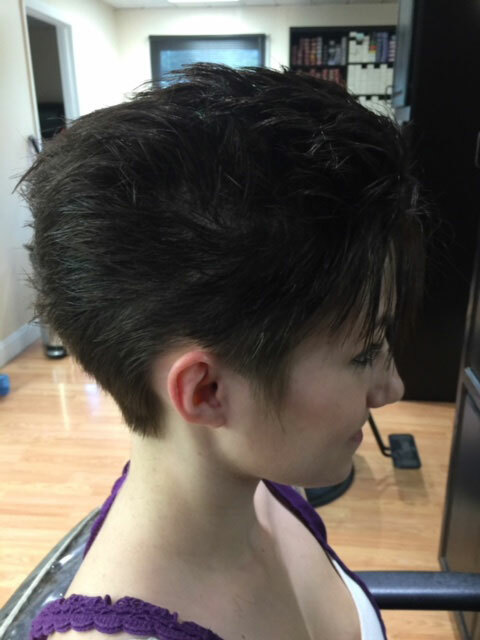 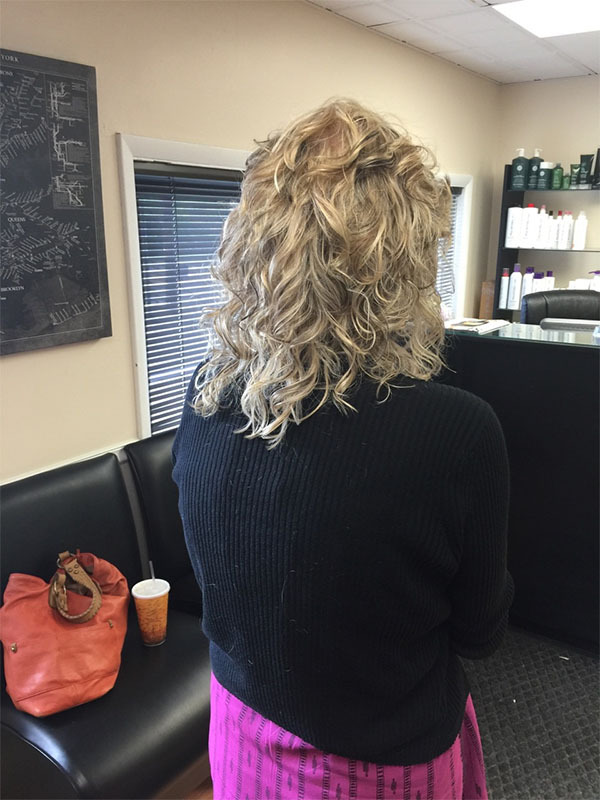 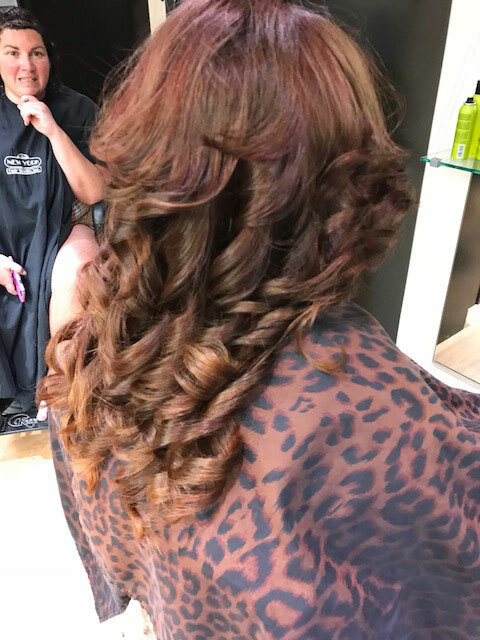 Our master stylist has over 40 years of experience and continuous training, so you know that we will get your hair looking the way you want it. 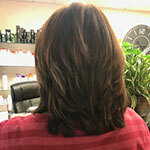 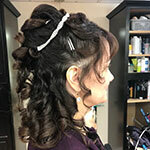 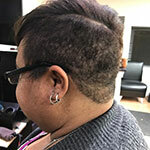 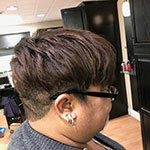 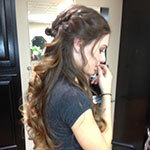 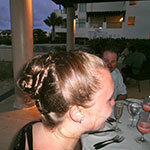 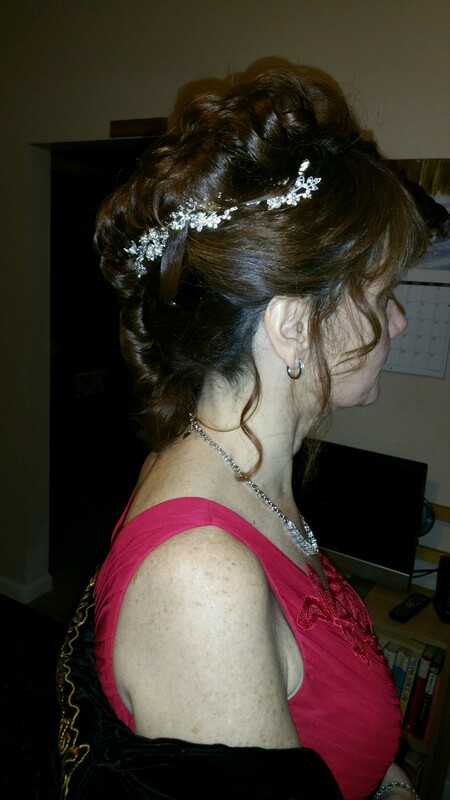 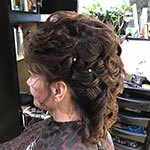 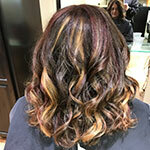 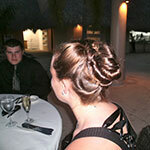 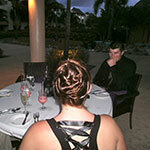 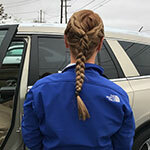 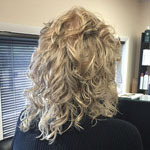 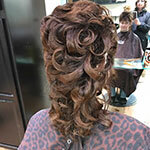 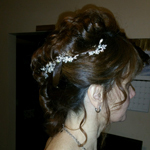 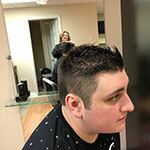 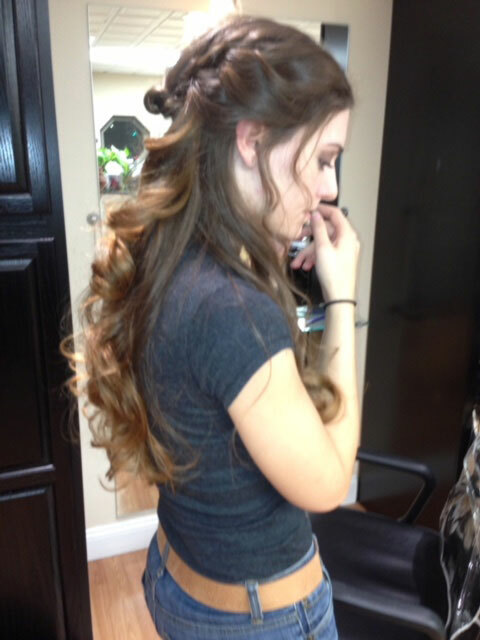 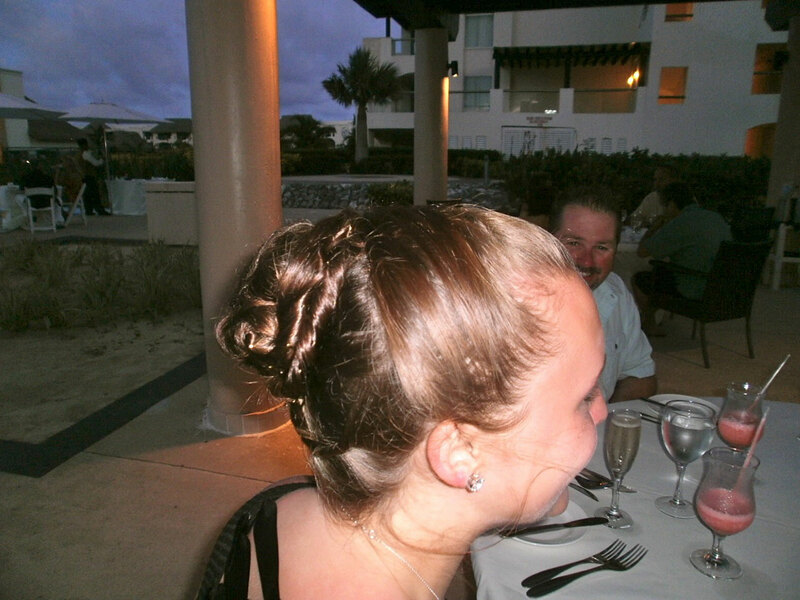 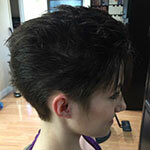 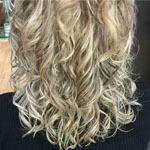 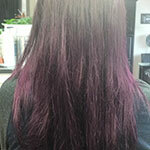 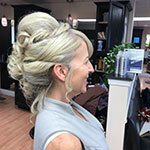 Call NY Hair Studio in Elmira Heights at (607) 737-9684. 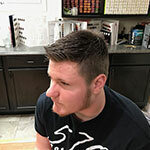 Appointments are preferred but walk-ins are welcome. 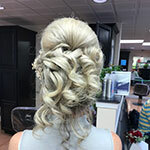 We look forward to serving your hair and nail needs today! 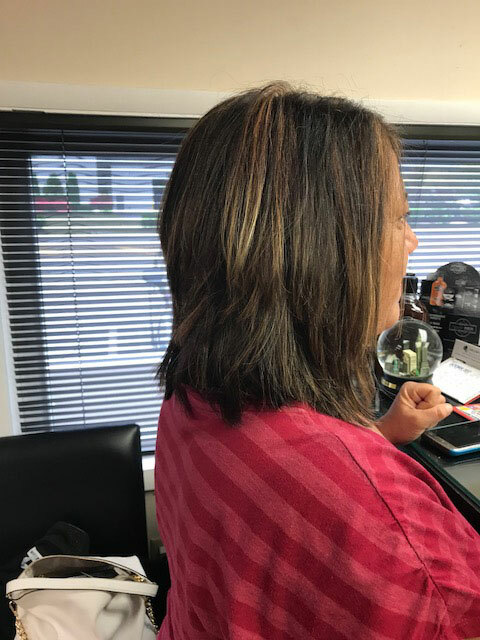 Proudly serving our neighbors in Elmira Heights, NY and throughout Chemung, Schuyler and Steuben County.